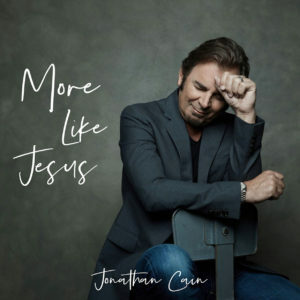 "Writing/co-writing some of the biggest rock songs in history, Jonathan Cain is walking his life out with the Lord"
Anyone who grew up in the 80s has most certainly heard of Journey and Jonathan Cain. Who can’t remember the song, “Don’t Stop Believin’,” as being one of the greatest hits ever?! It was in 1976 when Jonathan Cain released his first solo record, Windy City Breakdown. In 1979 he joined the band, The Babys, and in 1980 joined the rock band, Journey, rounding out the songwriting genius behind the defining album, Escape. Jonathan’s signature piano, synth playing and songwriting contributions with Journey, The Babys and Bad English have earned him many Billboard hits, multiple Gold, Platinum and Diamond-selling records, a Star on the Hollywood walk of fame, a GRAMMY nomination and the best-selling catalog rock song in iTunes’ history (“Don’t Stop Believin’”). 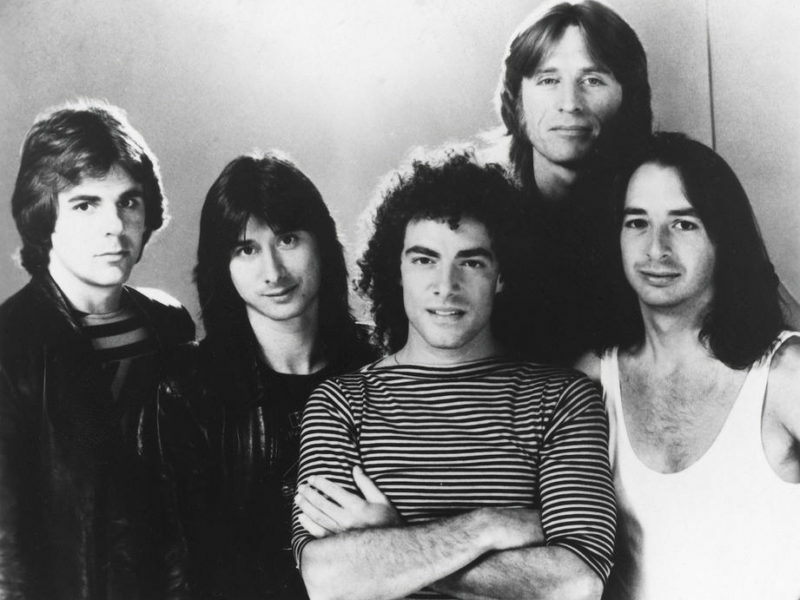 Journey was named as the fifth best band in rock history in a 2005 USA Today opinion poll, was inducted to the Rock & Roll Hall of Fame in 2017 and continues today, selling out major venues world-wide. I have been truly blessed to professionally follow Jonathan’s career over the last three years, through the radio network. It’s been an honor and a privilege to have him as a special featured guest through our various on air programming. Writing/co-writing some of the biggest rock songs in history, including “Don’t Stop Believin’,” which is the No. 1 digital catalog rock song, as well as mega hits such as “Faithfully,” “Open Arms,” “Separate Ways,” “Who’s Crying Now” and many more, Rock & Roll Hall Of Fame inductee and Journey member Jonathan Cain is also a fan of college basketball and was inspired by the sport to write the new song, “What It Takes To Win.” He debuted the song live last week at the NCAA Final Four tournament in Minneapolis and is giving away the track to basketball and Rock ‘n Roll fans who sign up for it at www.jonathancainmusic.com/what-it-takes-to-win. Jonathan is also readying his fourth new solo album in as many years, More Like Jesus, which releases May 3 from Identity Records with The Fuel Music distribution. Billboard broke the story around his anticipated, 15-song album and premiered the track “Kingdom Come Down” as the iconic artist continues to press into his faith with inspired new music. Along with the new music, Jonathan released his Rolling Stone-lauded, Publishers Weekly-bestselling book, Don’t Stop Believin’: The Man, the Band, and the Song that Inspired Generations, and has become a sought-after speaker. All the latest news about Jonathan Cain, his solo albums, book and more can be found at www.jonathancainmusic.com. Featured recently at the Prestonwood Men’s Conference in Plano, TX alongside MLB World Series Champion Darryl Strawberry, Jonathan will feature along with men like Heavyweight Champion Evander Holyfield at the Better Man Event being held April 13 at the UCF CFE Arena in Orlando, FL. This is an annual 3-hour power packed Men’s Event designed to equip, encourage, and engage men to become “better”. Over the past 14 years, the Better Man Event has featured nationally known speakers to speak directly into Men’s lives about what it is to be a better friend, student, co-worker, brother, father and husband. For more details about the event visit www.bettermanministries.com.